Discover the 7 core features that every marketing automation software should have in the context of a B2B Business. Marketing automation has grown by leaps and bound the past few years, with many email marketing giants such as MailChimp, GetResponse and many more muscling their way into this space and offering it as part of their suite of services, bringing marketing automation to the mainstream. However, we’ve noticed that not all software vendors offer the same functionality, with some offering very limited features that we believe it’s simply not feasible to pass it off as a marketing automation tool! The table below describes the minimum features the software should provide, and some advanced features that are offered by larger vendors. How do you get leads into your contact list? 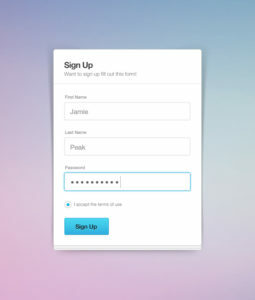 The most basic method is with a sign-up form. Many readers here would definitely be familiar with signing up for a newsletter. A simple form is submitted with the name and/or email address and your details are automatically stored in a contact list, where you’ll periodically receive the newsletter. Tools to design and embed the form may be provided by the marketing automation software or a 3rd party, which would be programmatically connected to the software. 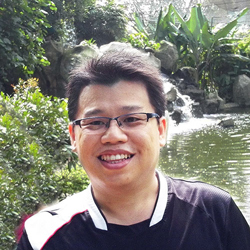 Apps that are connected via API (Application Programming Interface). Built-in integrations among various software vendors (usually between CRM and Marketing Automation vendors) or 3rd party connecting apps such as Zapier & Piesync. Manual upload of spreadsheets in a recognizable format (.e.g csv) depending on the format that is supported. Not all leads obtained are ready to buy. According to Marketing Sherpa’s research, an average of 27% of those leads will be qualified to the point where they are ready and willing to engage with sales, whilst the remaining 73% are not ready yet. Lead scoring helps to identify leads that are hot and are ready to proceed to be handed over to the sales team for close follow up. TOTAL: 100 points = hot lead! The software would then be programmed to sent email notifications to both the marketing and sales team, indicating there’s a hot lead in the pipeline. Not all leads are ready to purchase at the moment of inquiry. A lead nurturing programme would nudge the lead towards making a purchasing decision by delivering crucial content with human touch points along the buyer’s journey. 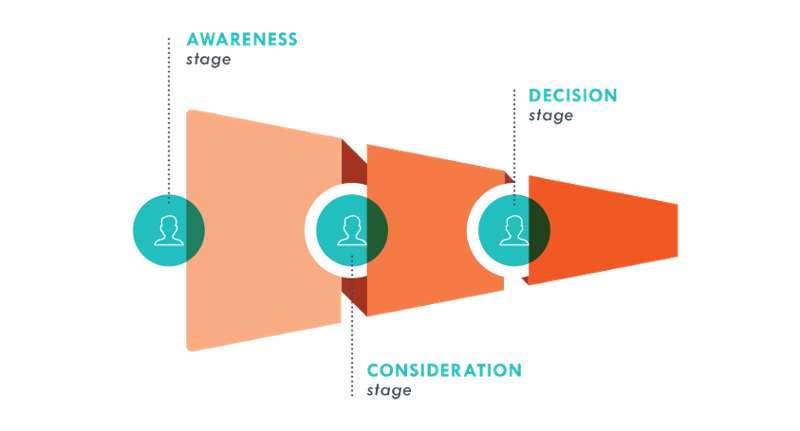 A method that is often used by marketers to nurture leads is called drip marketing, where content is fed to the lead via emails, feeding them relevant content at each stage of the buyer’s journey, e.g. Awareness: Provide a brochure highlighting the value proposition of the product/services. Consideration: Sent Case studies of current users of product/services. Decision: Provide comparison sheet detailing strengths of product/services vs the competitors. The primary means of communication with the prospective customer is via emails. Drip marketing, autoresponders, and email campaigns are designed, delivered and tracked via the marketing automation software. More advanced tools are able to integrate with social media, providing the option of the marketer to deliver content via social media such as Facebook messenger. Audience segmentation is a must-have for any marketing automation platform. Typically audience can be segmented based on general data such as products/services, demographics, interests, industry, stage in the buying cycle, purchase behavior and also customer value. Beyond that, advanced platforms offers the ability to group the audiences in any conceivable method using custom fields or tagging system. The ability to separate contacts into distinct groups and create subsets of the marketing database allows the marketer to sent highly relevant and timely messages. 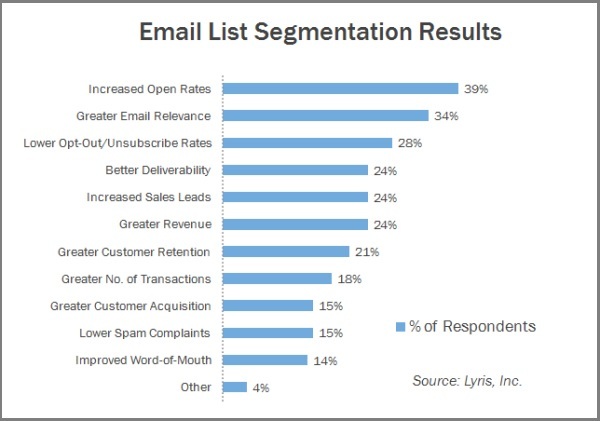 Lyris, a company specializing in marketing software reported the following benefits of a segmented audience list. The ability of the Marketing Automation system to capture online profile data and user behavior is crucial to building up a customer profile for segmentation, targeting, personalization, reporting, and analytics. The data that is captured could also be used to learn more from groups of web visitors, for instance, to learn what interests them, which can be used for further optimization. 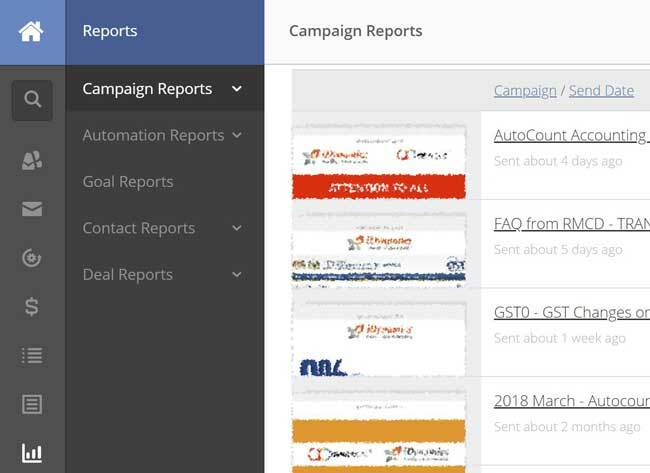 Every marketing automation software has a standard set of reporting and marketing analytics to quickly examine campaign performance, review data and monitor KPI’s to optimize marketing campaigns. Depending on the features available in the marketing automation software, the reports should properly reflect data you need, some of the data that should be available are emails opened, whitepapers downloaded, campaign responses, conversions, opportunities created etc. show engagement metrics to quickly determine how engaging your content is. These data should be able to be exported to 3rd party data analysis tools such as Google Data Studio to enable deeper analysis. CRM integration allows data to be synchronized between the marketing automation and CRM systems. For some Marketing Automation platform, there are CRM built in, providing a seamless flow between the marketing and sales team. A seamless flow and synchronized data improve efficiency in closing sales and both teams are able to collect data to continuously optimize the sales and marketing process. A more detailed article on CRM would be developed soon. 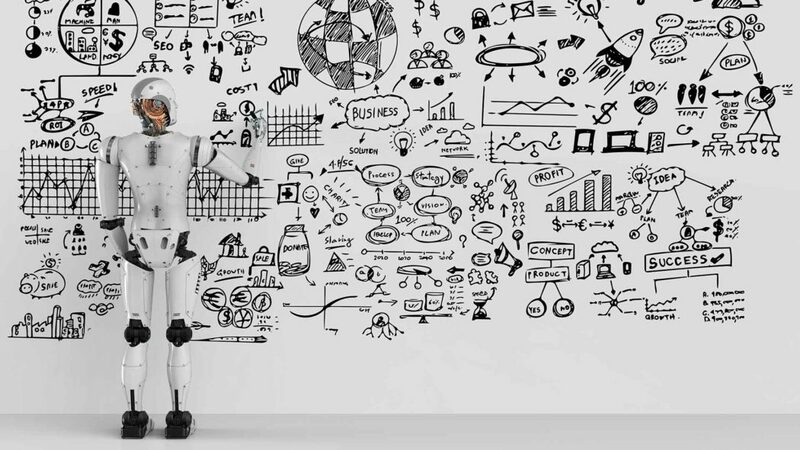 These 7 core features of marketing automation can improve any marketing teams, providing the ability to sent relevant message to the right person at the right time, and helping to have a deeper understanding of the customers to continously improve the marketing team efficiency and effectiveness.